Stops arrows and broadheads up to 400 FPS! 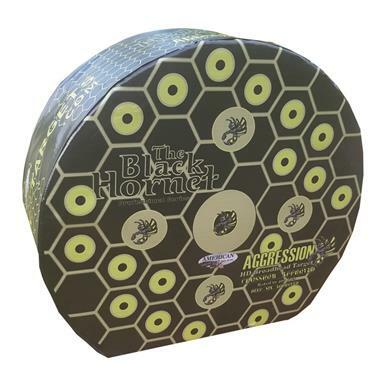 Designed to take abuse and keep on going, the Black Hornet Aggressor Archery Target will stop mechanical and fixed broadheads with speeds up to 400 FPS. Made from durable jacketed foam with a honeycomb design that provides ample shooting points. For use with compound bows, fixed and mechanical broadheads, and field points only.